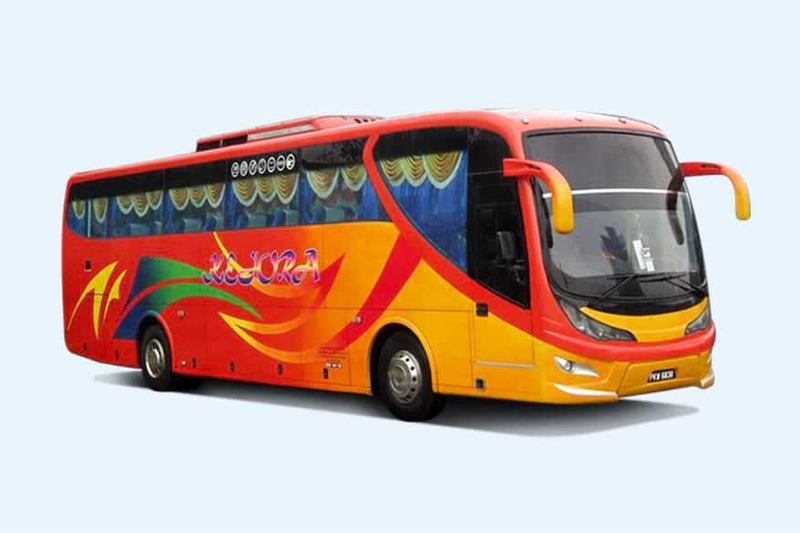 Kejora Masyhur Sdn Bhd (Kejora Express) is one of established bus company with strong presence in northern region of Malaysia. Kejora Express supplies more than 72 daily bus services throughout Malaysia, especially with extensive bus route networks in Northern Malaysia. Their coach fleet is the standard 30-seater single deck VIP bus which is commonly used in Malaysia for express bus service. The most popular bus routes provided by Kejora Express are from Terminal Bersepadu Selatan (TBS), Kuala Lumpur to northern cities like Alor Setar, Sungai Petani, Butterworth, Penang, Ipoh. 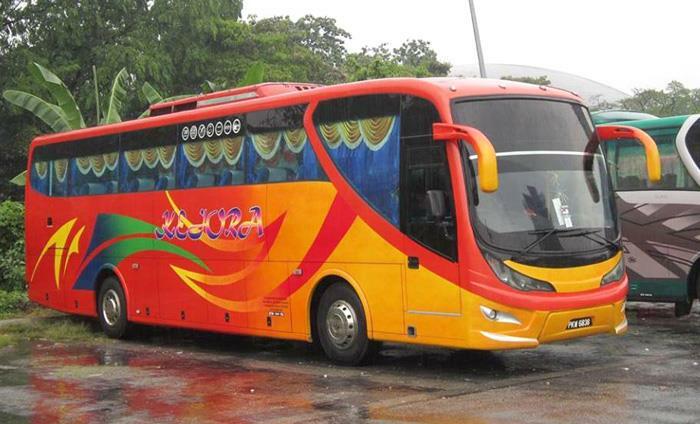 Besides the bus services from Kuala Lumpur to nothern cities, Kejora Expres also supplies bus from KL to Johor Bahru, the southern most cities in Peninsular Malaysia. By joining BusOnlineTicket.com, Kejora Express is able to offer the online booking service for their bus services to tourists and local residents.